Be prepared! 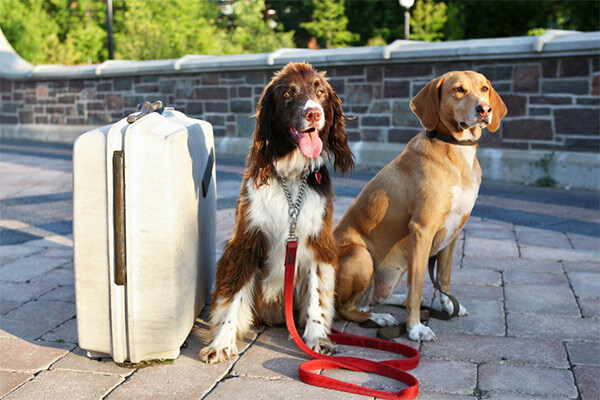 Have a collar and tag with your cell phone number, not a landline number, especially if you are traveling. If you are on the road, be sure you have downloaded the DogTrekker mobile app that has an Emergency Services tab where you will find the closest local shelter who takes in lost dogs, with phone numbers, distances and driving directions. If you have your dog's current license tag and rabies vaccination tag, put them on the collar too. If you do not have the actual tags, make copies of your dog's license and rabies certificate and take them with you. These items will make life a lot easier if your dog gets into a tussle while he is missing. In addition, microchip your dog. Microchips are the size of a grain of rice and they are inserted under the skin, usually between the shoulder blades. If your dog is picked up by animal control or taken to a veterinary hospital, it should be scanned. Then you can be contacted even if your dog has slipped his collar. Make sure that the contact information is up to date for the microchip. Have a picture of your dog with you. A full body shot is more helpful than a picture of just the head. This way you can show it to people to see if they have seen your dog, and you can make a Lost Dog poster to drop off at local veterinary hospitals if necessary. Act. As soon as you know your dog is missing, contact the local shelter and animal control and make a lost report. You will need the description of your dog and where he was seen last. If your dog is microchipped, call the microchip company and make a lost report with them too. 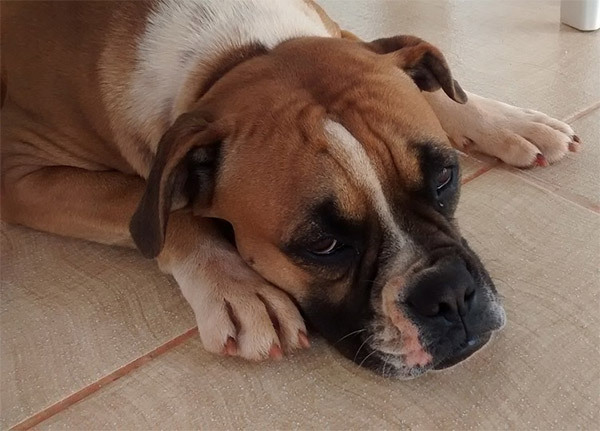 Your microchip company may also have a site where you can upload your dog's photo and make a Lost Dog poster if you want to distribute it around the area where your dog went missing. Local veterinary hospitals are usually happy to take a lost dog poster and either put it up in their office or keep it on hand to refer to in case a good Samaritan brings in a lost dog. Be available. Make sure you have good cell reception and the ringer is turned on to your phone. The last thing you want is to be unreachable and your dog having to take a trip to the pound because a good samaritan could not reach you in a timely fashion.